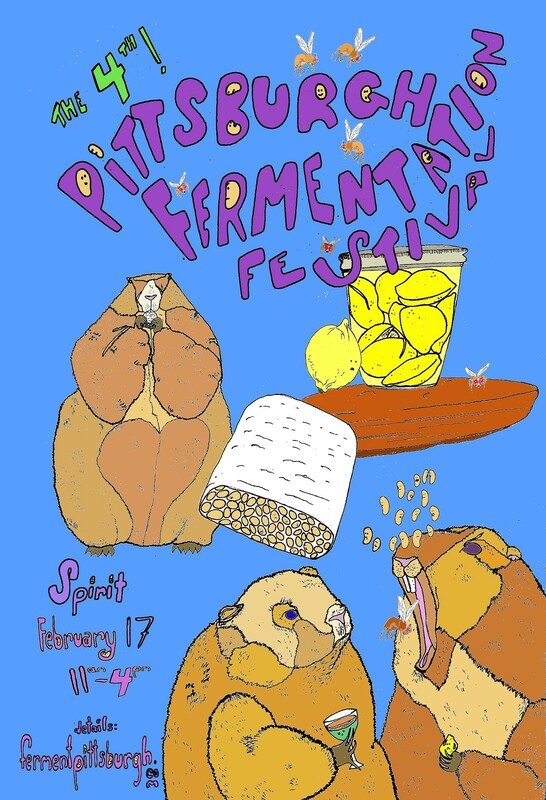 A celebration of all things fermented. Local businesses, workshops, demos, contests, and food-inspired art and performance. Activities and fun for all-ages.